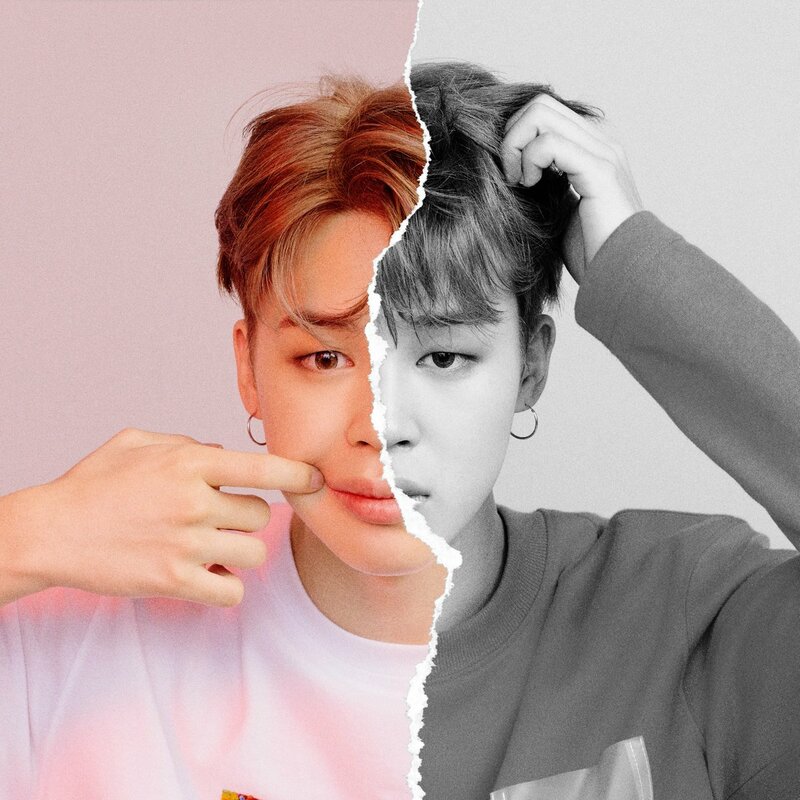 LOVE_YOURSELF 結 'Answer' Concept تصویر L version. . HD Wallpaper and background images in the Jimin (BTS) club tagged: photo.